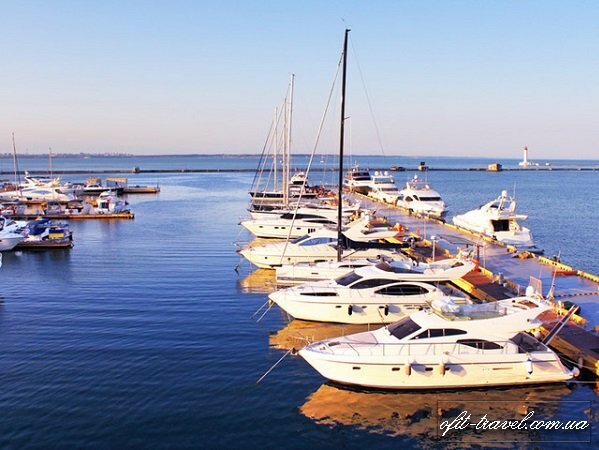 Sea-beaches, firth curative mud and mineral springs attract many tourists to come to Odessa, where the resort zone stretches for tens of kilometers along the Black Sea side. 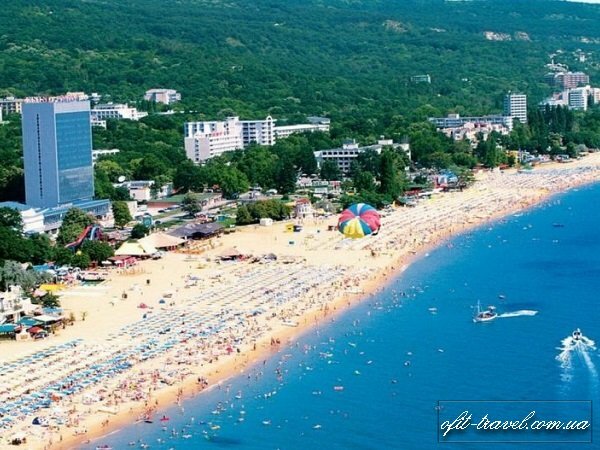 The first thing that attracts tourists to the Odessa resort – is its wonderful beaches on the Black Sea coast. 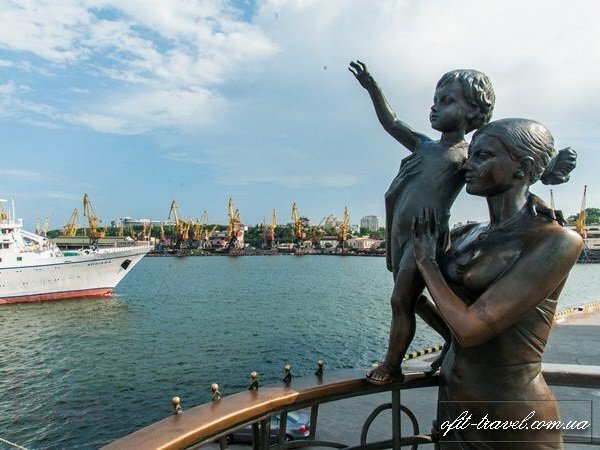 Thanks to the Gulf of Odessa, there are almost no high waves, which is perfect for a beach holiday with children. The beaches in the city have fine sand of amber color, and the water is fairly clean. The majority of beaches are sandy and sand is imported. 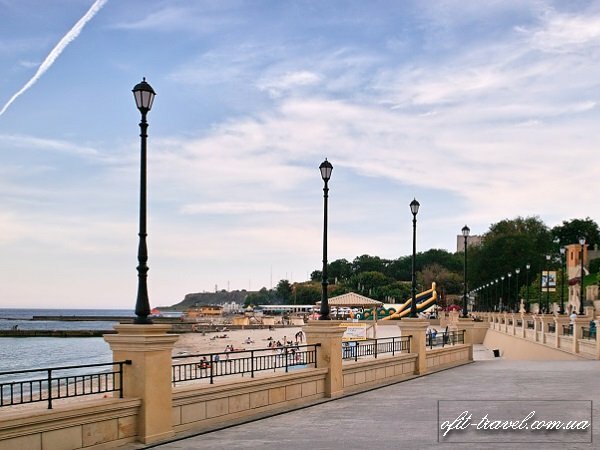 City line beaches apart from “Luzanovka” are fixed with bank protection structures. 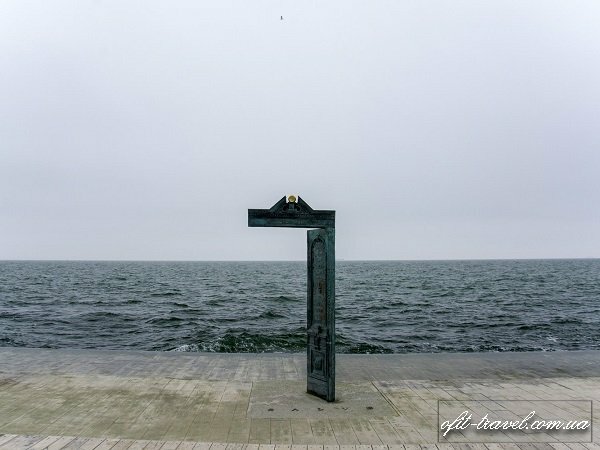 Odessa’s beaches have stretched on tens of kilometers. 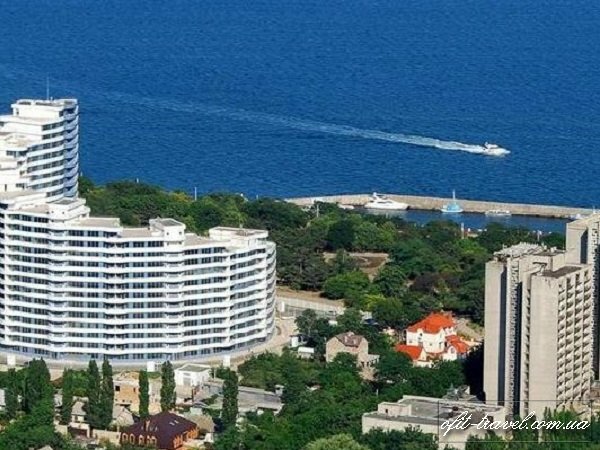 Among them we may name the following: "Dolphin", "Arcadia", "Riviera", "Luzanovka", “Lanzheron”, "Otrada", "Chayka" or "Chernomorka" beaches. 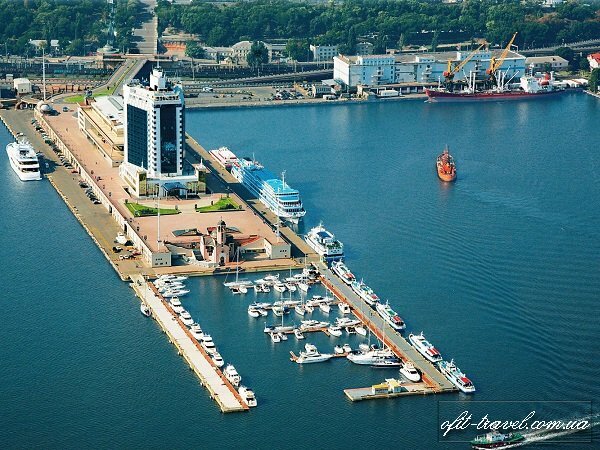 There is a group of balneo-mud, balneo-climatic and climatic seaside resorts situated in Odessa itself, in its suburbs and also to the West from the Dniester river along the Black Sea coast area. The following are practiced therapies: silt therapeutic mud, sea and artificial mineral baths on the sea water, sea bathing, sun and air baths, ampelotherapy. 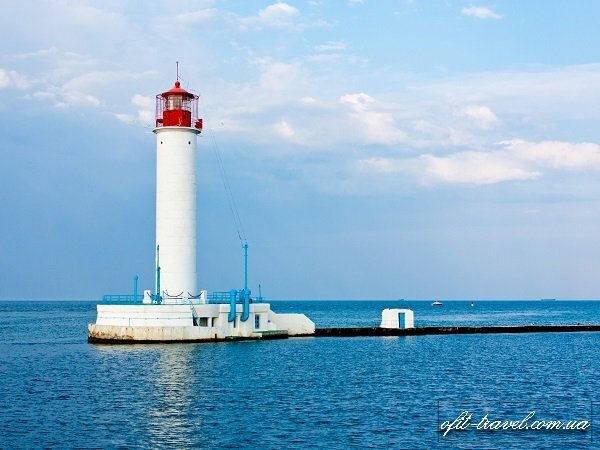 Main resorts of Odessa are: Arcadia, Kuyalnitskiy, Lermontovskiy, Kholodnaya Balka; Zatoka, Luzanovka, Primorskoe, Chernomorka; Lebedevka, Sergeevka, Kuyalnitskiy mud resort. 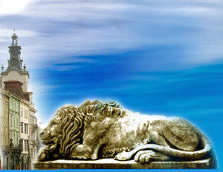 Vacationers can do both in Odessa — repose and have medical treatment.